Contact your local Hunter Valley tour guide and private transfer service provider either by calling us directly or by utilising the form below. We will call you as soon as possible regarding your enquiry. 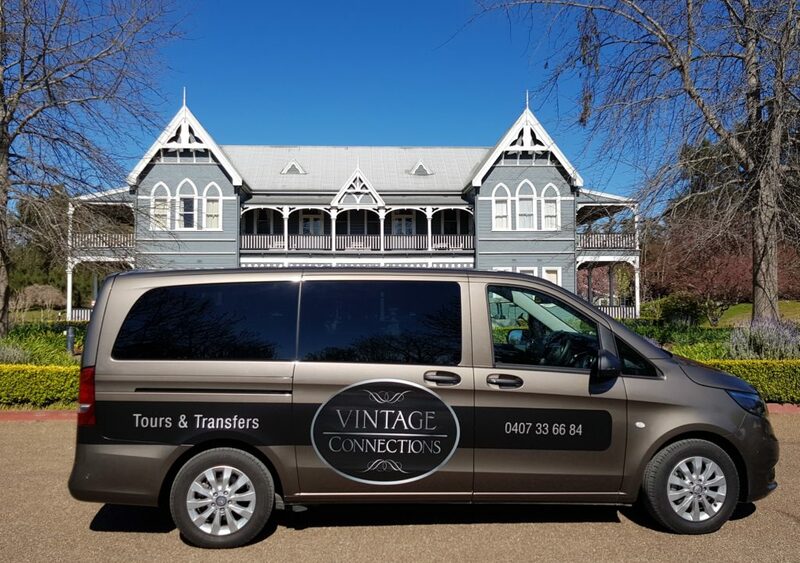 Vintage Connections is premium Wine Tour and Transfers Company servicing the Hunter Valley region. Do you love good wine and long for a fantastic experience in an iconic and picturesque Hunter Valley wine region? With Vintage Connections – it’s all so easy! *Private Transfer bookings are available after hours on request.